Sometimes I get the greatest satisfaction from the simplest of things. I often have this experience with food. I love those moments when you create something beautiful and delicious and it fills your body and soul with delight. I have not been having many of those satisfying kitchen experiences these days. Lacking excitement and filled with frustration, my healthy food explorations have been uneventful and devoid of delightful discoveries. So, when I unexpectedly experienced one of those increasingly rare moments of culinary satisfaction, I decided I better milk it for all its worth. It all started with a little bottle of milk. We have been dealing with some food sensitivities over here for quite some time, so our food options have been pretty limited and my creativity in the kitchen is at a near standstill. It’s not just the typical culprits either (you know the usual suspects: nuts, dairy, gluten, sugar). All sorts of “healthy” grains, legumes and vegetables have infiltrated our Do Not Eat camp. We have been struggling to find a milk alternative that is acceptable. Each time we thought we had made a brilliant and satisfying discovery, our hopes were dashed by the realization that, just like every other conveniently packaged milk alternative, our latest and greatest find actually contained one or more of those thickening/emuslifiying/shelf-stablizing no-no’s. We finally discovered a certain non-dairy, soy-free, nut-free, organic, no GMO, low-sugar, non-carageenan containing (and rather tasty) coconut milk in a carton. Needless to say, we were elated! Until someone made the unfortunate discovery that one of those unusual suspects was lurking in the mix. Sigh. I searched high and low, in and out of every store I had access to, searching for that elusive and perfect alternative to milk. I couldn’t find it. So, finally my hubby decided to take matters into his own hands and start making his own darn milk…from scratch. I kid you not. He got on that internet, found himself a few recipes, rummaged through the cupboards to locate the appropriate and acceptable seeds and whipped up not just one, but two batches of homemade seed milk! Pumpkin seed and sunflower seed. He has been diligently and systematically producing his own homemade milk every since. I am truly impressed and his milk is very delicious. This was my inspiration for my recent and spontaneous moment of kitchen creativity. Believe it or not, hemp seeds are on hubby’s list of dietary do-not’s (at least for the time being). Since I am usually cooking for the both of us, I have been avoiding this super seed in most of my kitchen adventures. But, I was having one of those stay-home-Saturdays and hubby was gone for the weekend, so I decided to try out this whole milk-making thing using hemp seeds. This little seed possesses some pretty nutritional super powers. 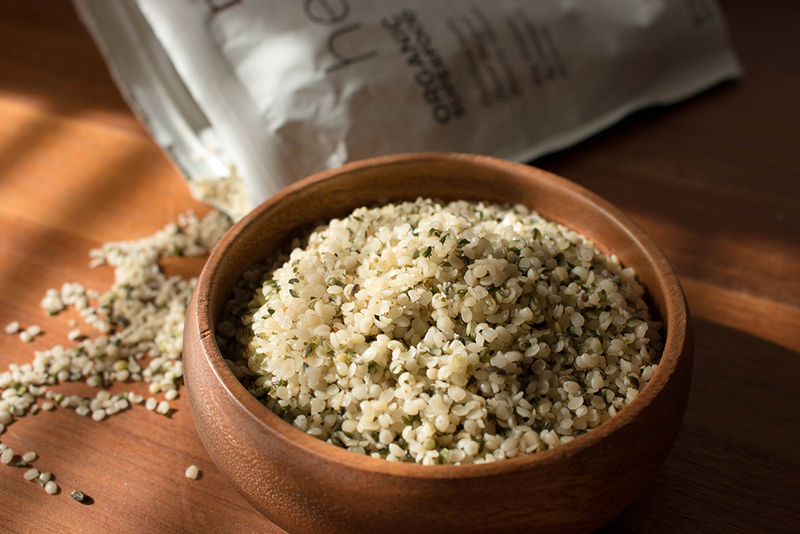 Hemp seeds are a great source of plant protein and fiber and they are easy to digest. They also contain amino acids, zinc, iron, magnesium and vitamin A. And best of all, these tiny little nutritional superheros are known for the fact that they contain that magical ratio of Omega-6 and Omega-3 essential fatty acids that is said to be ideal. I looked up some recipes for homemade hemp milk and naturally there were a million and one to choose from. Every recipe is different, yet they are all generally the same in that they call for hemp hearts, water and a high-speed blender. From there it’s just a matter of finding a ratio that works for you and adding a flavor or two. In keeping with my unrecipe tendencies, I kind of averaged things out and this is what I ended up with. Combine all ingredients in the blender and let it whir for a good 3-5 minutes or until the consistency is creamy and smooth. 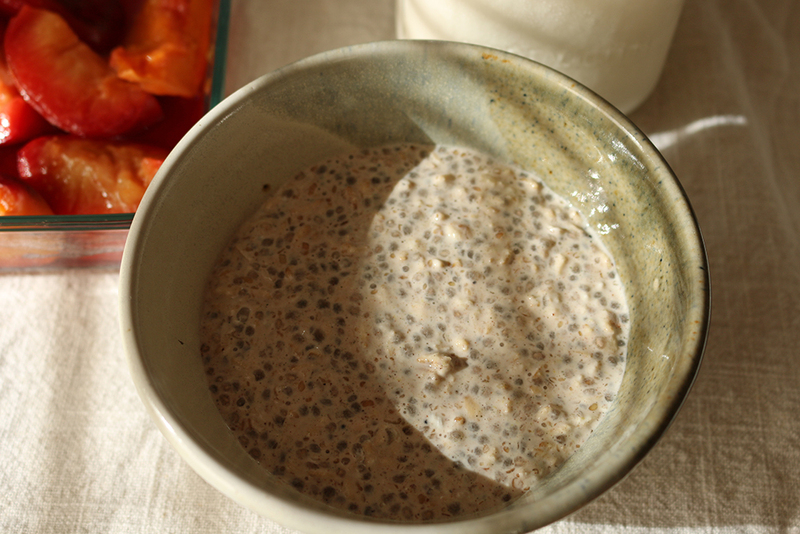 Pour hemp milk INTO A BOWL (*see note below), using a fine mesh strainer lined with cheese cloth to filter out the pulp. 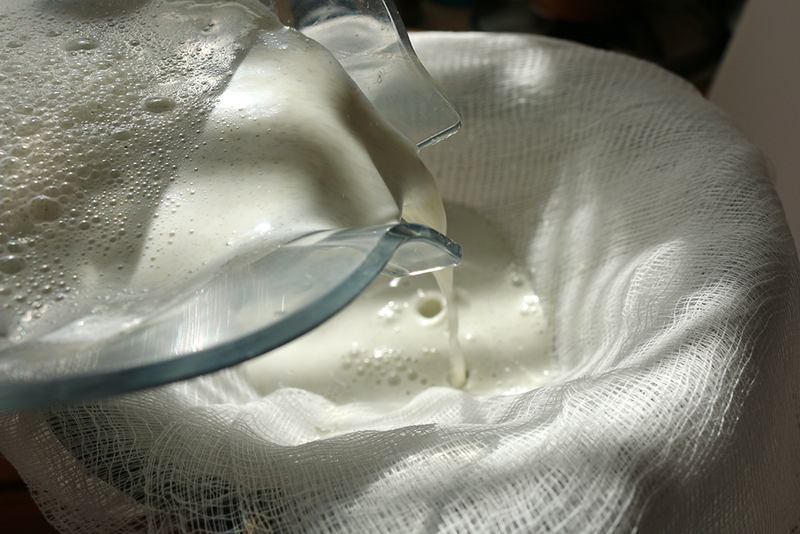 You can also use one of those nifty nut milk bags, if you happen to have one on hand. Squeeze to extract all the liquid and discard the leftover pulp. 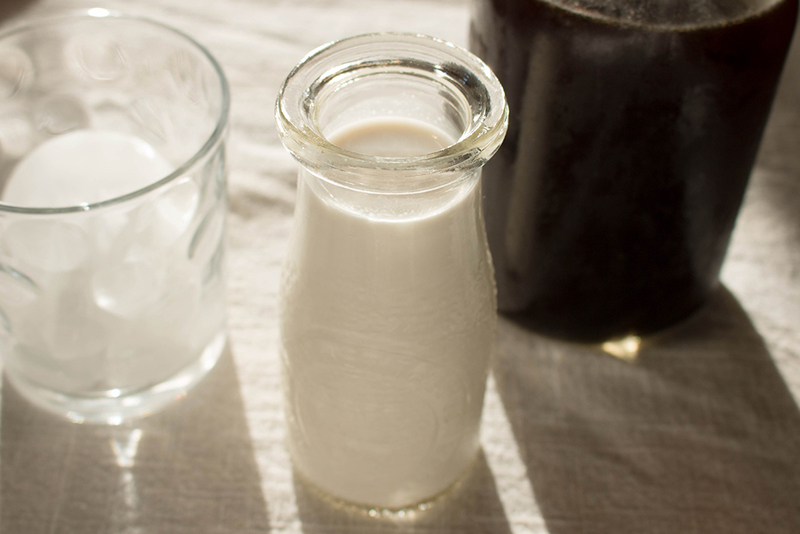 *I wanted my milk to be rather unflavored, hoping to use it in a few creative concoctions. So this recipe will probably not satisfy your sweet tooth. *You can skip the straining step entirely if you like, but your milk will be quite thick. This is what my husband does. But in my humble opinion, it’s the one thing preventing his milk from attaining true perfection. *You can discard the pulp, however there are probably many clever ways in which it can be put to use. I saved mine and added it to the batch of Overnight Superseed Oatmeal that I later made. Next time I want to experiment with that a little more. Oh, what a mess! I was so sad to see all that perfect milk go to waste. 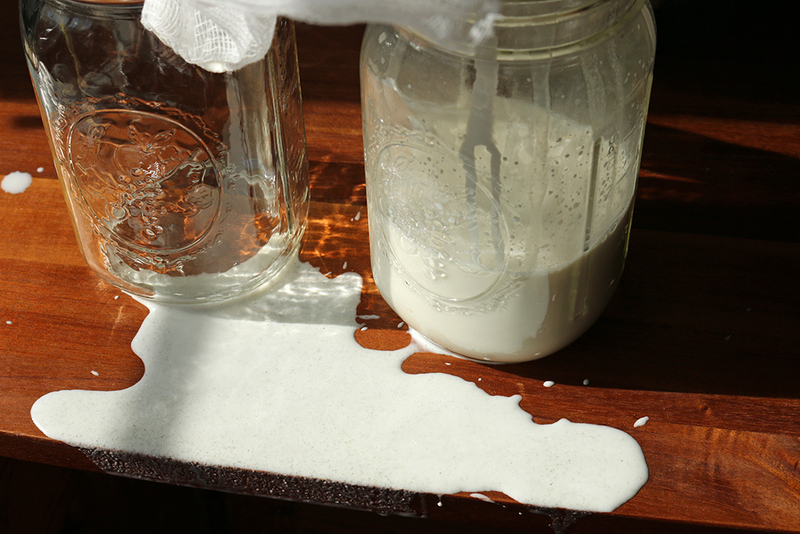 Well, no use crying over spilt milk, I suppose. Once I mopped up that precious bit of lost milk, I stepped back to admire my creation and instantly began pondering the many tasty ways in which I could use it. Glancing at a bowl of organic summer stone fruits sitting idly nearby, I’m pretty sure I heard the peaches scream, Helloooo, lady! Peaches and cream?! 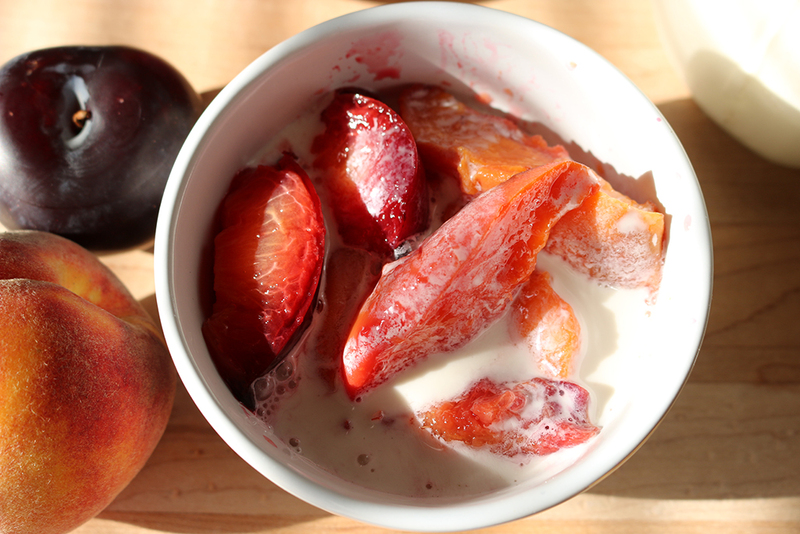 I got one of those random, I-don’t-know-where-it-came-from ideas and I roasted a pan of peaches and plums. This milk is somewhat thick, like the consistency of cream and not watery like many nut milks can be. 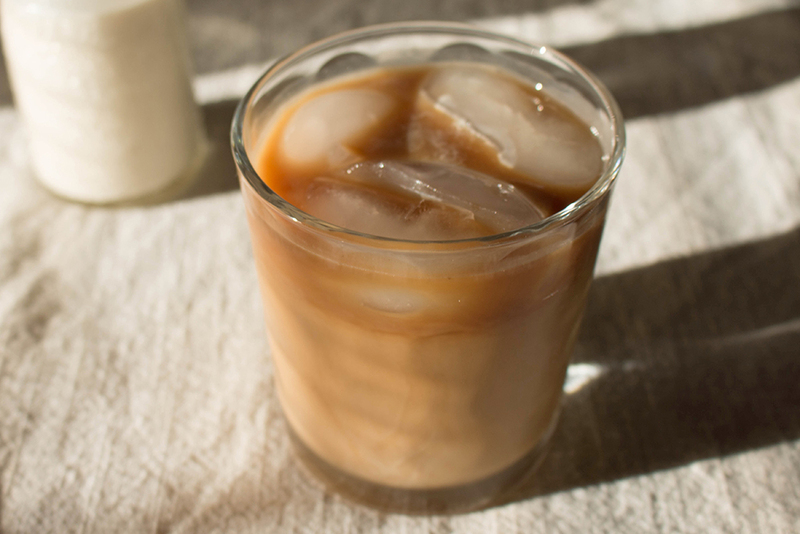 I think it lends itself well to things like a creamy latte or a simple bowl of fruit and cream. After allowing them to slightly cool, I drenched a few in this perfectly suited hemp milk and drizzled a tiny bit of honey on top. Dessert for breakfast…who doesn’t love that? Then, in a rare moment of clarity and planning ahead, I prepared a large serving of my favorite busy-day breakfast ingredients. 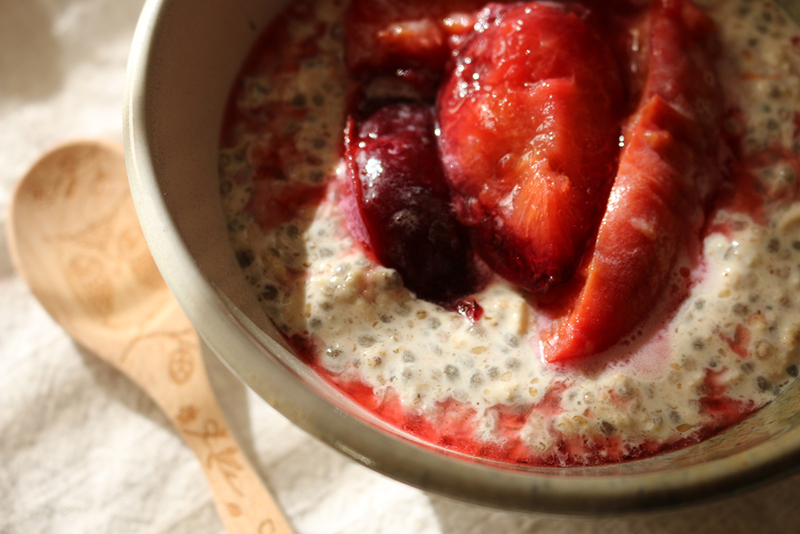 Overnight oats are so easy to make, can be stored in the fridge for several days and lend themselves well to just about any grab-n-go receptacle. I put a super seed twist on mine this time, increasing the nutrient density slightly by adding some ground flax seed, chia seed, my leftover hemp seed pulp and cinnamon. Mix it all in a bowl with some of that perfect milk and after an overnighter in the refrigerator your nutritious oats are ready to go. I like mine dressed up (I find them boring unadorned) and they sport so many styles with fashionable taste and grace. 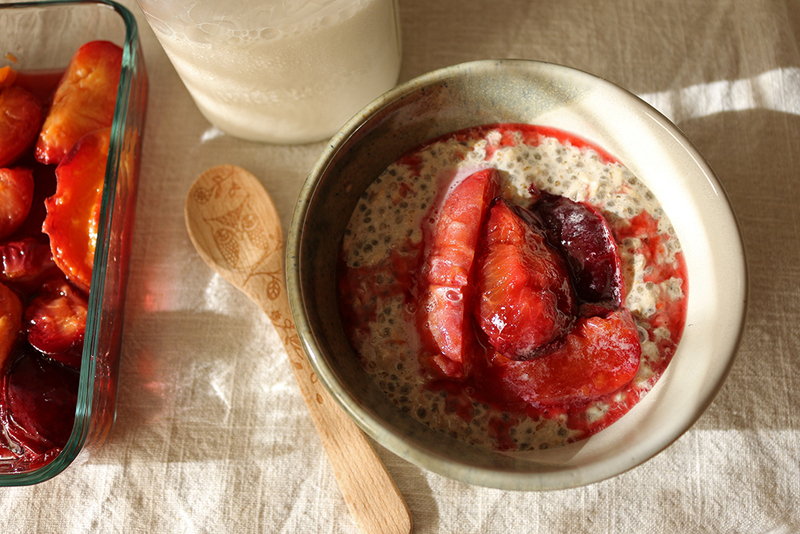 These oats are perfect for breakfast on hot summer mornings, as they taste delicious cold. But they warm-up nicely, as well. Adaptability…one of my favorite qualities in a recipe. Combine all ingredients in a bowl, stir, cover and store in the fridge overnight. 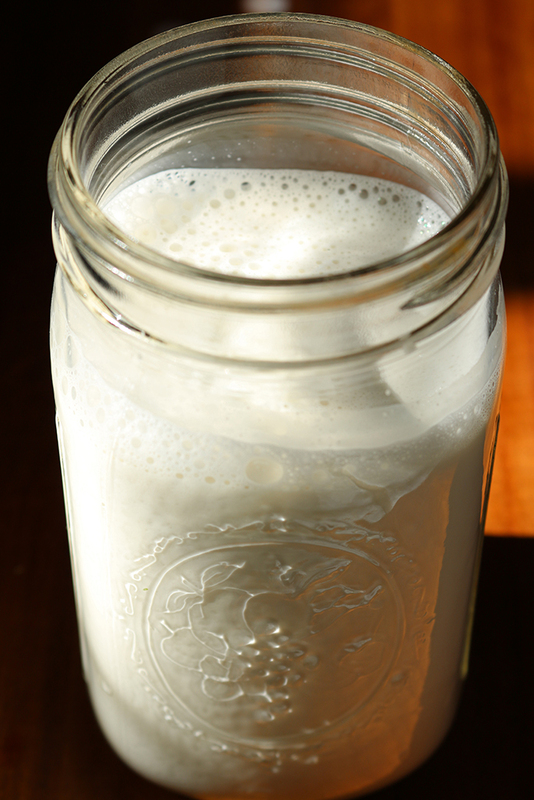 Over the next few days I found a few perfect ways to enjoy my homemade hemp milk. 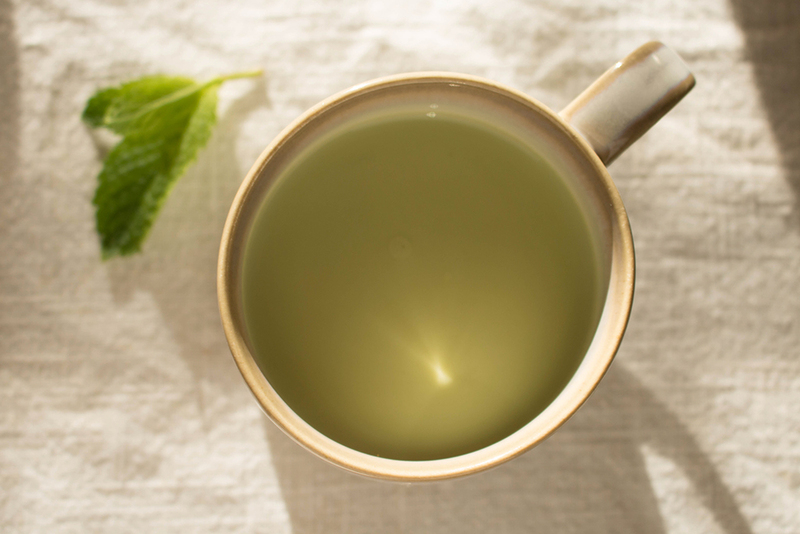 It was delightful in a cup of hot matcha tea for an afternoon me-time moment. And coffee…well, that goes without saying. But the milkshake…mmm, the milkshake. That non-dairy, soy-free, nut-free, organic, no GMO, low-sugar, non-carageenan containing, Chocolate Mint Chip Shake really hit the spot! Nothing beats the heat on a summer day like a good old-fashioned milkshake. 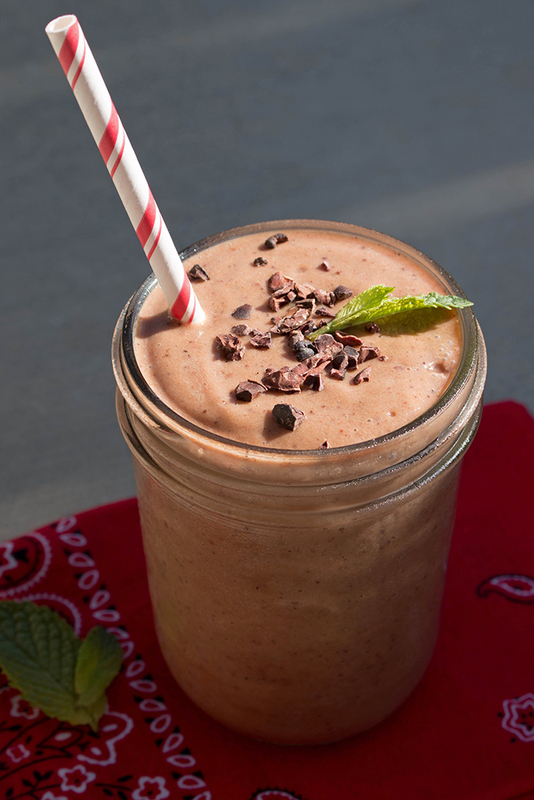 Though simple to make, this particular shake is far from old-fashioned. I am not usually one for chocolate, especially when it comes to cakes and shakes. I would almost always choose vanilla over chocolate. Except when mint is involved. 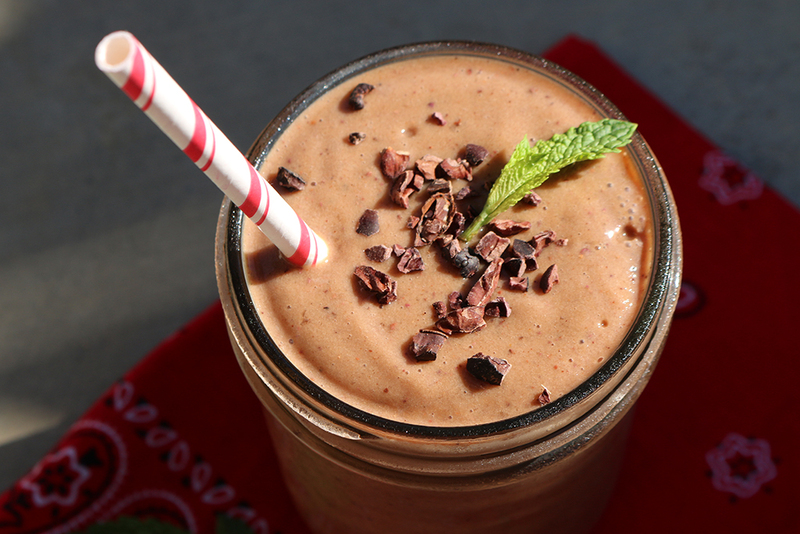 There is just something about the combination of chocolate and mint that I really do adore. So I threw a couple frozen bananas in the blender with a few tablespoons of raw cacao powder, one or two spoonfuls of crunchy cacao nibs, a teaspoon or more of mint extract and a handful of ice cubes. I added however many cups of homemade hemp milk, blended on high speed until it reached that perfect milkshake consistency. Now I know that many of you hate that vague sort of “recipe”, but I don’t know what to tell you. That’s just the way it is. Adapt. Embrace the versatility, enjoy the flexibility and just remember this basic formula: combine, whir, stir, taste, adjust. Repeat if necessary. We are given so many guidelines in life, but a guideline is just that, a guide. Never be afraid to wander outside the lines to create something perfectly suited for you. And when you do, be sure to milk it for all its worth. 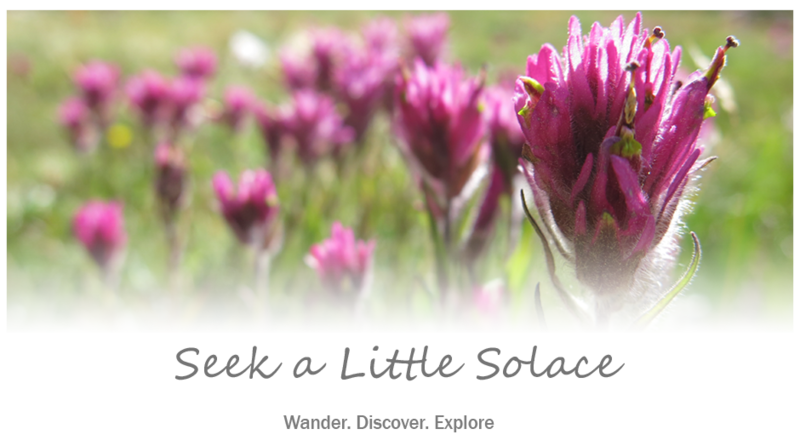 Seek satisfaction in the little things, create your own perfection and enjoy.